Undergraduate Advisors are a link between faculty and students, and between students and campus. We are your “tour guides” to student services and academic information in departments and across campus. Advisors have access to all the online registration and transcript information that you need. If questions or problems arise, we are trained to assist you in understanding campus policy. An assigned advisor meets with students approximately once a month. All issues discussed between students and advisors are confidential. You can contact your advisor about any questions you may have. Advisors are located in the Office of Instruction and Student Affairs, 260 Mulford Hall. Undergraduate Advisors specialize in a particular CNR major program. They know about faculty, course offerings, scholarships, internships, and career opportunities. They can help you find the appropriate faculty to mentor you with coursework, individual research, letters of recommendation, or graduate school options. Advisors assist you with long-term program planning, meeting graduation requirements, and department regulations, policies, and information. Find your advisor. Faculty Advisors are faculty assigned to advise students about a particular major or field of study, CNR course content, research, and the achievement of academic and career goals. 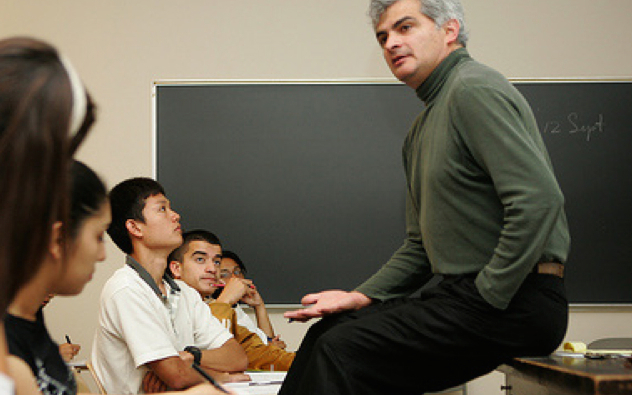 Students are often assigned a faculty advisor when they declare a major, depending on the department requirements. Faculty advisors are not aware of all College policy and campus requirements, so rely on your Undergraduate Advisor for these issues. The work of peer advisors is integral to the success of their fellow CNR undergraduates. Peer advisors are trained in understanding CNR and university requirements, policies, and procedures, and they help with CNR recruitment and enrichment programs. They work at information tables in the residence halls, participate in Cal Day and Golden Bear Orientation, and they assist CNR student affairs staff with various other outreach programs. They also design and manage their own college-wide advising projects. Most importantly, they introduce their fellow students to a wide variety of campus services and resources. Find out more about CNR Peer Advising. Learn more about these and other services and programs.